Can you imagine how expensive it would be to replace the screen? Yikes. 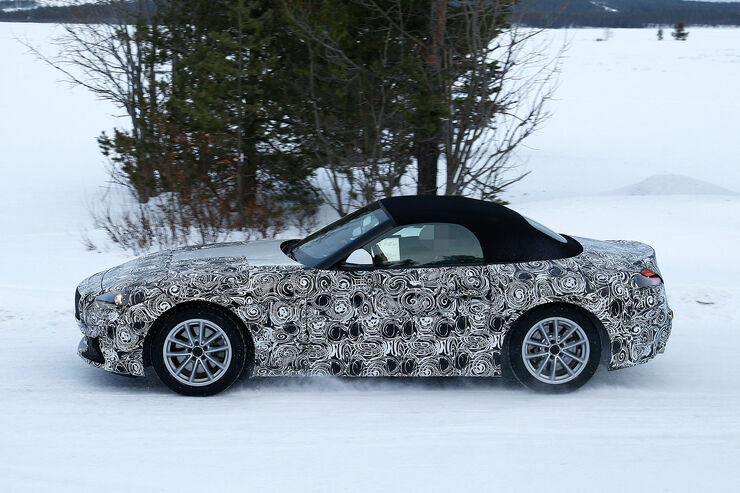 It deosn't really seem much different to the current Z4, only the fabric roof is a bigger change, and - like with most new Bimmers - the double kidney grille seems to grow quite a bit. Is there any actual evidence that the new Z4 will be renamed Z5? In BMW's naming convention each series usually comes in pairs except for the 7(at least for now). The higher number models in the pair are usually the more expensive derivative, this is the reason BMWs more recent sports cars & coupes have even-numbered model names. The recently discontinued Z4 was a 3-series derived sports car, so it's badged as a "4". 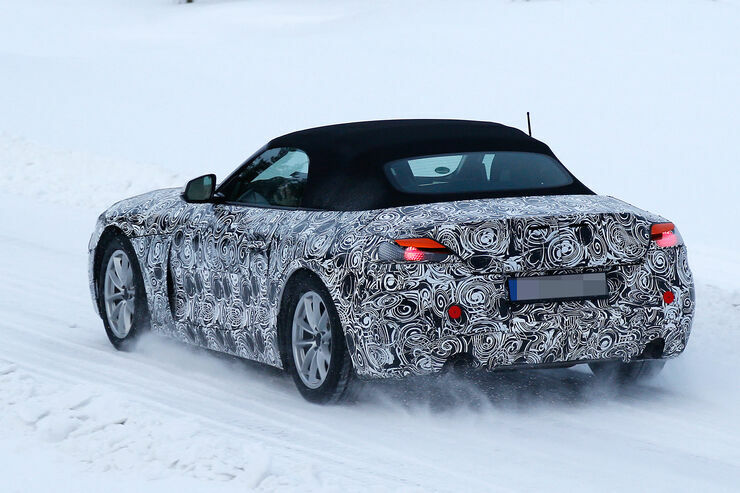 If the new BMW Z sportscar is 3-series level, it should still be badged as a "Z4" but if it's 5-series level, then it should be badged as a "Z6". Calling it "Z5" doesn't make much sense. Last edited by AM2; 01-25-2017 at 07:58 AM. Well, so far all media claim it, and given this should be a - more or less - dedicated platform, they could argue a higher positioning. And the naming scheme isn't that logical withe r(well, better than Mercedes), as the GT version of the 3 series and 5 series remain in the lineup, whilst in the smaller 1 series it is upgraded to the coupe range (and, if you want, derived from the "sub 1 series Mini" platform; The Z8 was actually related to the 5 series as well). The new naming convention was only applied to the rest of the BMW range within this decade. It looks like the fastback-MPV-ish LWB Gran Turismo models will get even number models names like their Coupe and Gran Coupe siblings. The outgoing 5-series Gran Turismo replacement will supposedly be badged as the 6-series Gran Turismo. I think it's only logical that the new Z should have an even number name since BMW's sporty coupe models have even number names. PS: Even if BMW says the new Z's platform is dedicated, I have a feeling it will still use bits from the sedan and coupe models. I'm curious if it will have an M-Powered version. Last edited by AM2; 01-25-2017 at 09:55 AM. Yeh, can't say I'm feeling the love for either to be honest. More pics, incl a few interior shots.